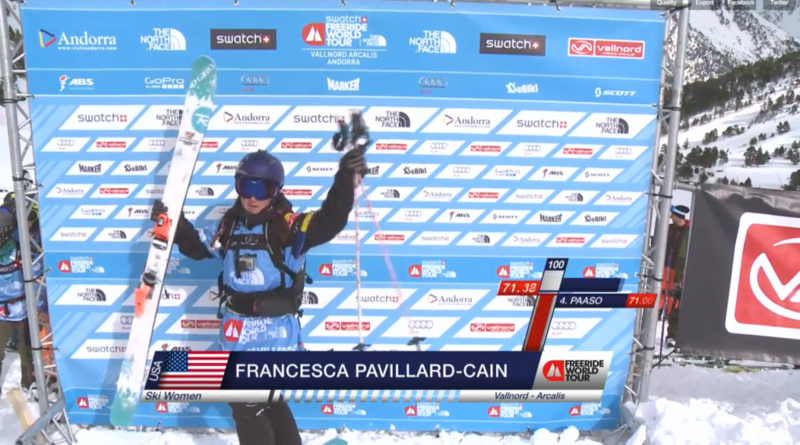 For the first time this season, Francesca Pavillard Cain earned herself a spot on the podium! Francesca followed up a strong 4th place finish at Fieberbrunn with a 3rd in Andorra. This result goes an enormous way towards securing Francesca an invite to the Alaska stop (which is invite only). Way to go Fran!